Hey Everyone! Happy Tuesday! I hope you’re having a great start to your week! 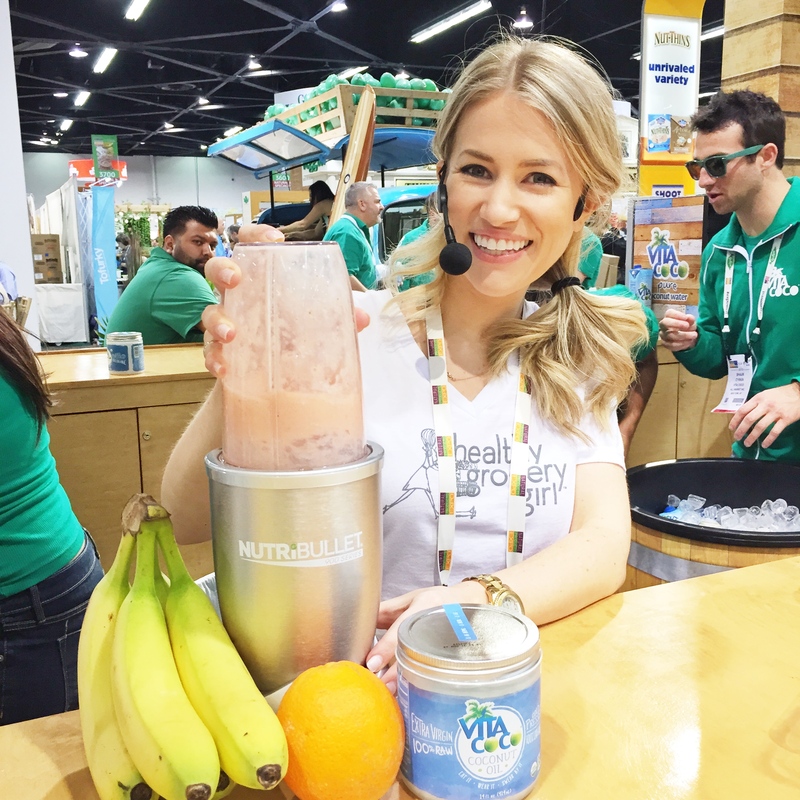 For those that follow me on Instagram and Facebook, you know that earlier this month I attended Expo West in Anaheim, California and shared how to make a few simple & delicious recipes at the Vita Coco booth! 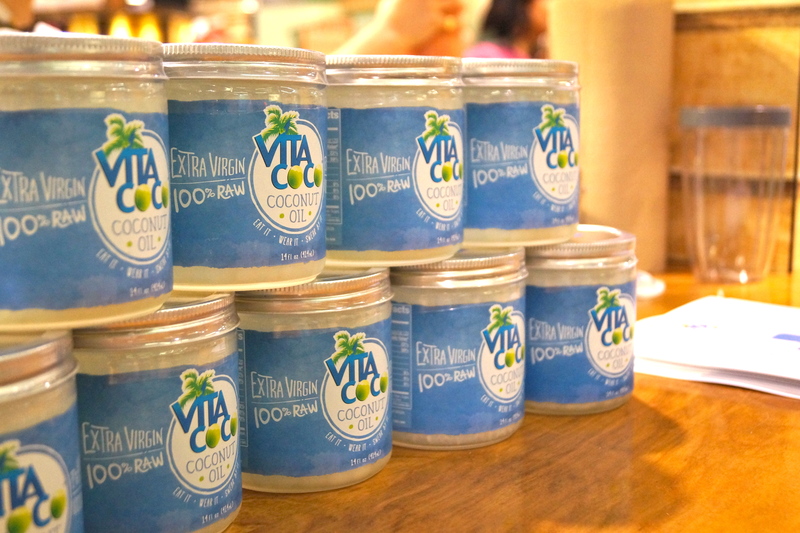 Vita Coco recently launched a brand new product, an Organic Coconut Oil! 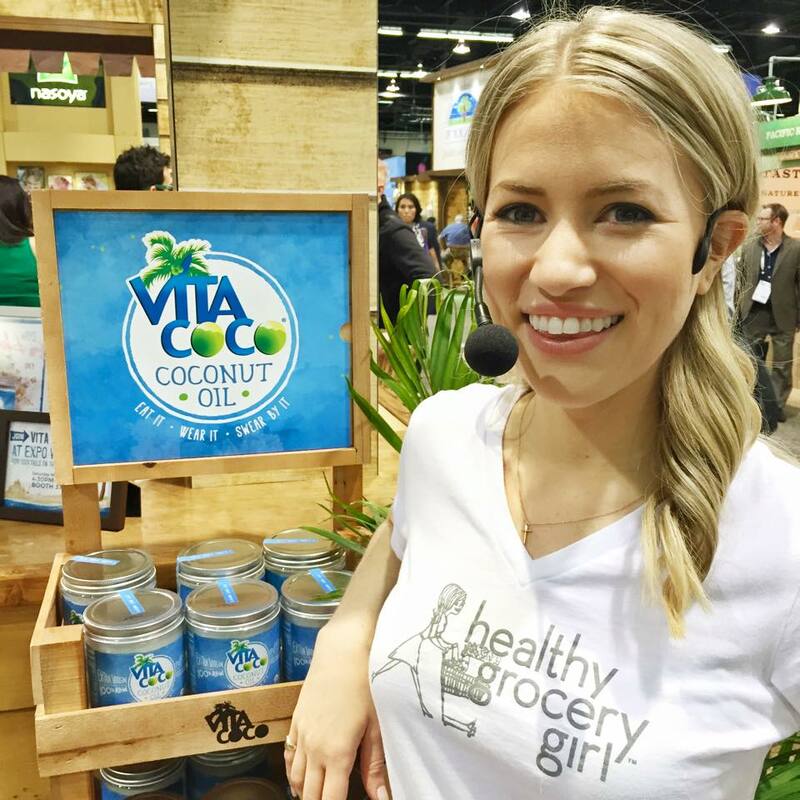 As you know I love all things coconut and so I was thrilled when they ask me to demonstrate how to make a few healthy & delicious recipes this year at Expo West! 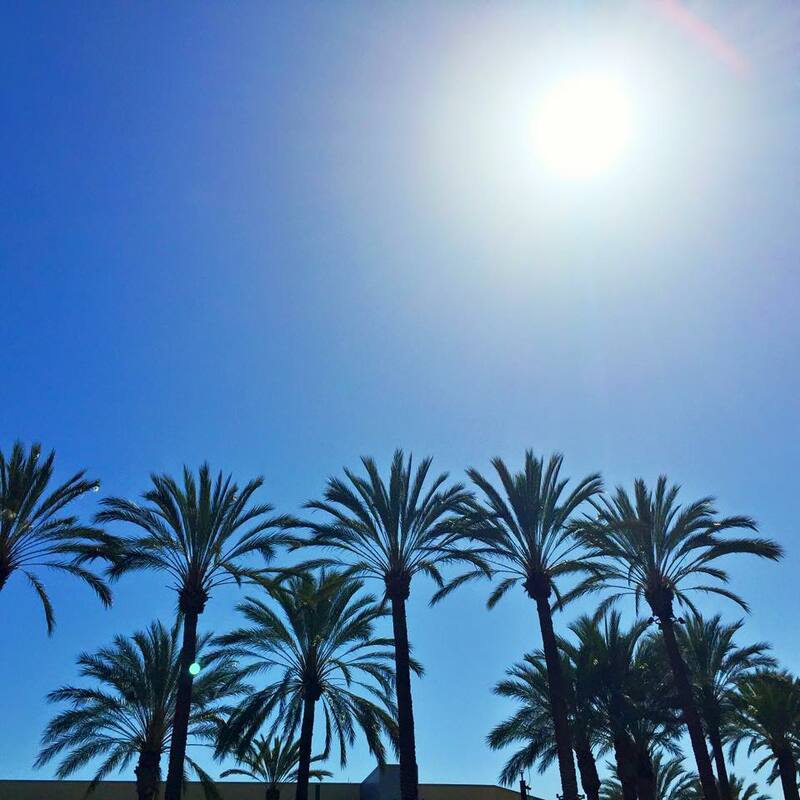 If you’re new to Expo West, it is also referred to as the Natural Products Expo and is the world’s largest natural, Organic and healthy products event! 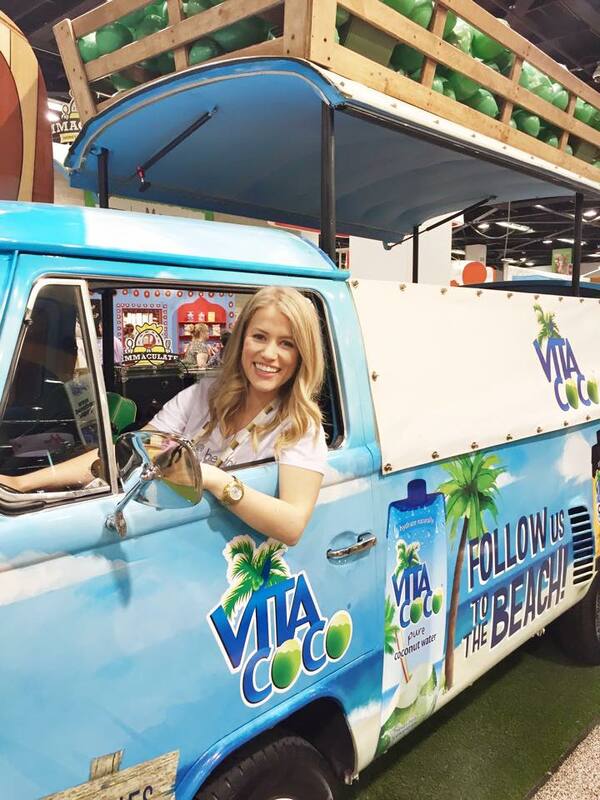 The recipes I shared how to make at the Expo include; a Coconut Strawberry Smoothie as well as a Coconut Whipped Lavender Body Butter! The recipes are below to print, share and enjoy! We also filmed a behind the scenes video from the event! 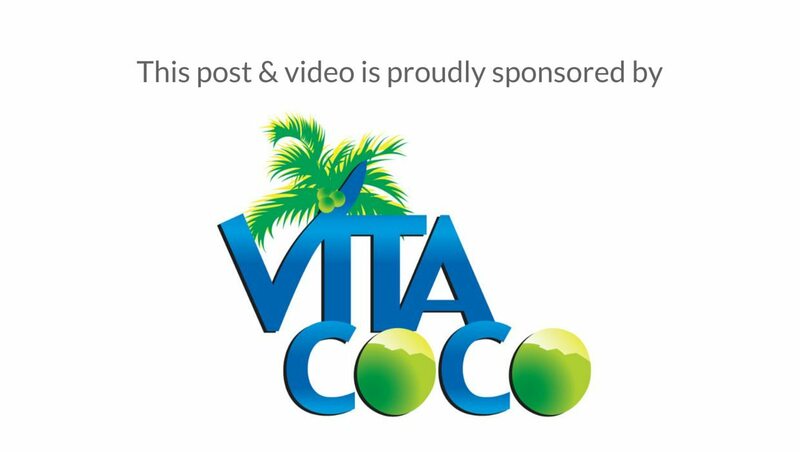 Once you’ve had a chance to watch, I’d love to hear from you and know your favorite ways to use coconut oil! Leave me a comment below! Add all ingredients into a high-speed blender. Blend for 20 seconds & enjoy! Store in an air-tigher container. Use a lotion! Enjoy! In the hotel room the night before Expo Day One! I was studying my talking points & eating dinner from Native’s Food Cafe. Have you eaten there before? We love it! Beep Beep! Healthy Grocery Girl has arrived! 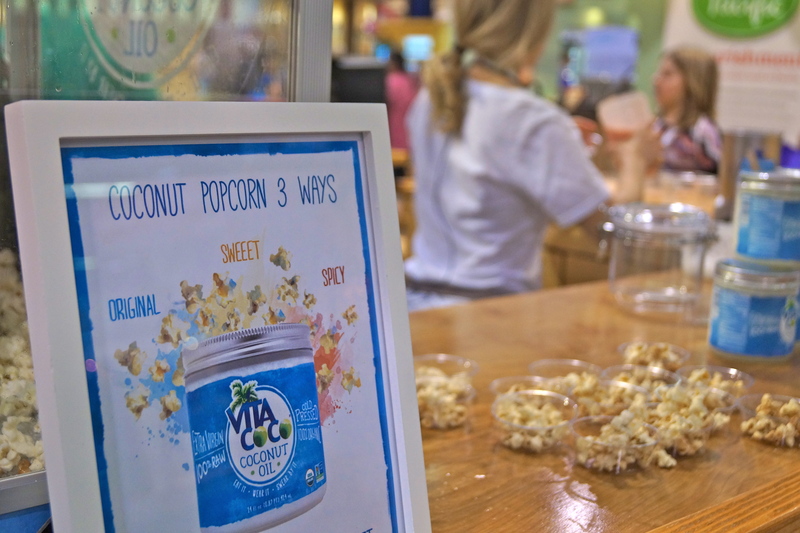 We also made Coconut Buttered Popcorn 3 Ways! Original, Sweet & Spicy… so delicious! 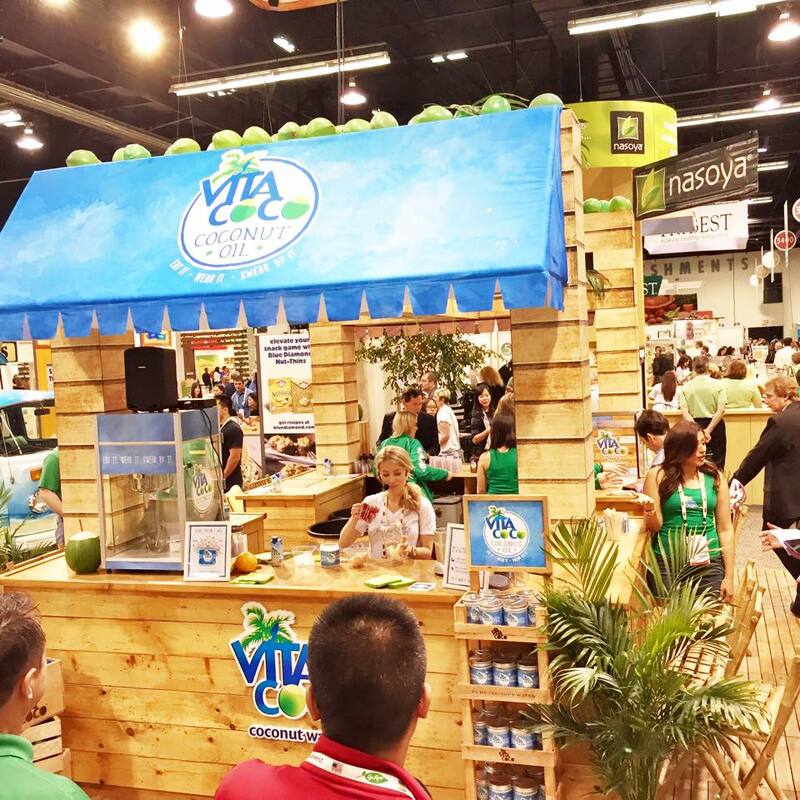 Thank you Vita Coco for a great time at EXPO West this year!